Meet Nelson. Nelson is an important member of the construction team. He is an intelligent tractor who hauls the construction members to and from work. The bed of his tractor flips up to drop off any material at the constructon site. 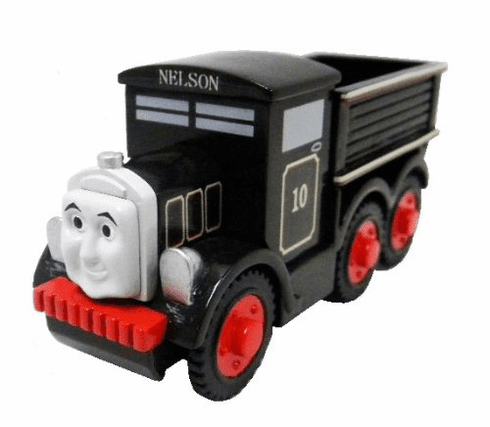 Nelson is the perfect addition to any Thomas and Friends Collection.